andriesse ̴ eyck galerie is pleased to present an exhibition of new work by Thomas Struth. This 5th solo show of the artist in the gallery since 1990 will present two bodies of work. 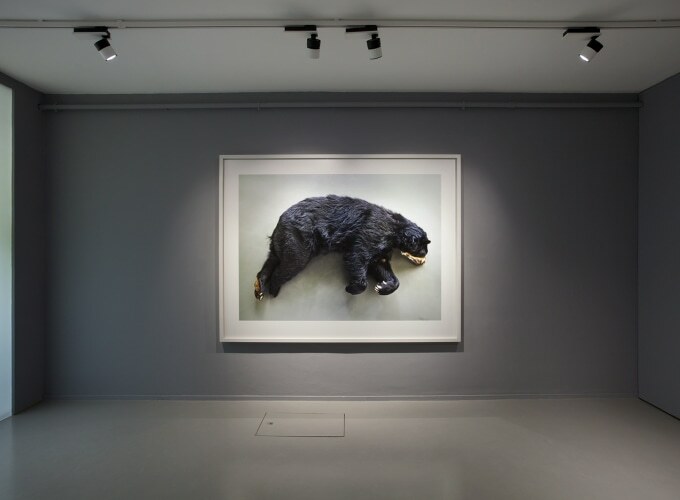 During the past two years, Thomas Struth worked at the Leibniz Institute for Zoological and Wildlife Research in Berlin (IZW), following researchers in biology and veterinary medicine in their study of wildlife diversity and conservation. Struth’s most recent work ‘Animals’ represents a pictorial shift in his oeuvre. 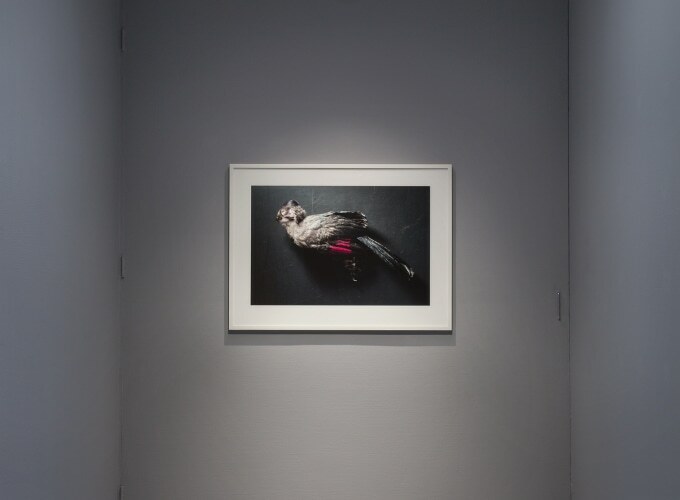 Drawing on his visual research into scientific and medical environments, as well as the history of memento mori, his project sensitively captures animals at their moment of surrender. Struth’s subjects appear suspended between life and death. 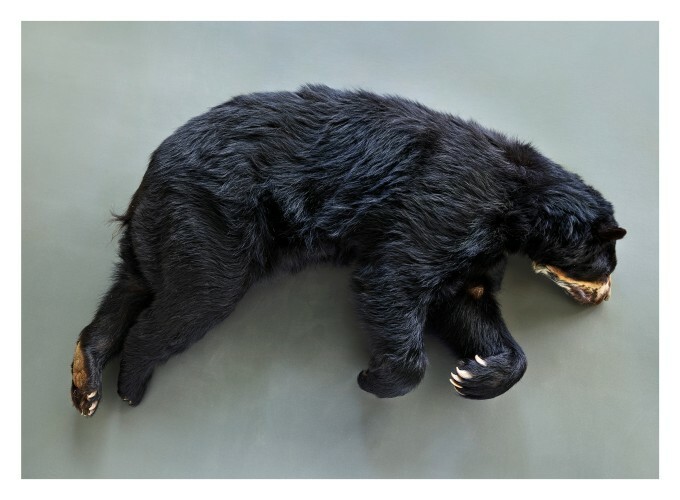 In their beauty, dignity, and poignancy the animals bear a reminder of the transience of life. 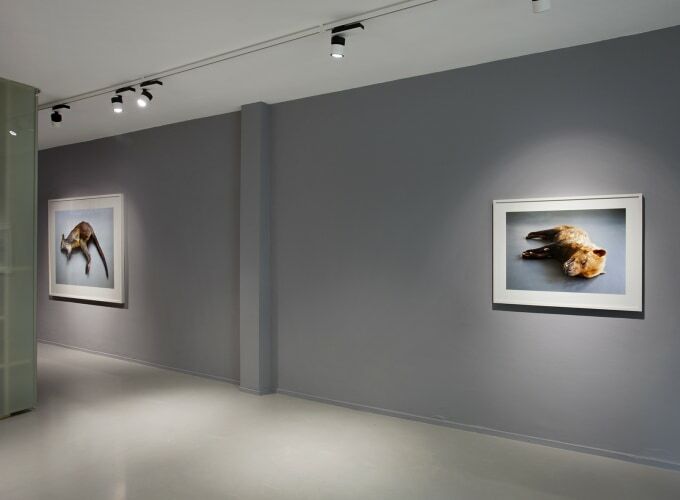 These photographs are shown in conjunction with two earlier works, taken at Charité University Medical Center in Berlin, the apex of current scientific and medical technological innovation. Recent solo exhibitions: Thomas Struth, Aspen Art Museum (2018). Thomas Struth: Figure Ground, Haus der Kunst, Munich (2017). Art Basel Parcours (2018), Nature & Politics, Saint Louis Art Museum (2017), Moody Center for the Arts, Houston (2017), High Museum of Art, Atlanta (2016), Martin-Gropius-Bau, Berlin (2016), Museum Folkwang, Essen (2016).